One of the goals of inbound marketing for physical therapy offices is to create quality content that will help potential patients find them more easily online. However, obtaining new and effective inbound marketing tips for physical therapists on a frequent basis is also an important task. The Web is constantly changing, new trends are always emerging and the best way to go about inbound marketing is evolving. 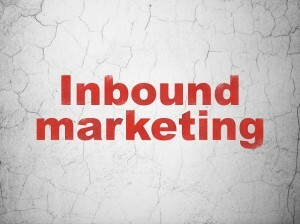 The following few inbound marketing tips for physical therapists focus on identifying what is important to patients. When searching for care providers on the web, patients are looking for three distinct things. By incorporating these messages into your website and backing up your claims with action, you will be doing your practice a great favor. 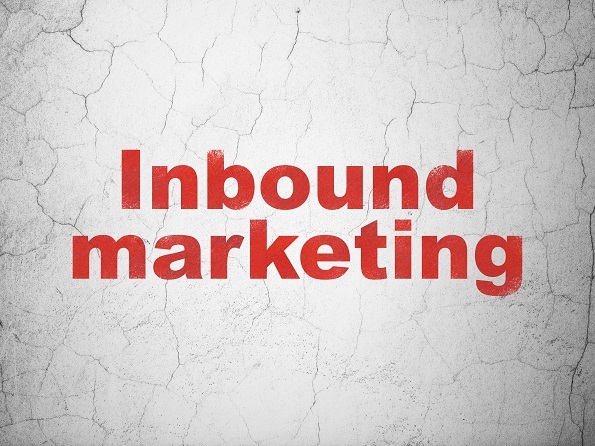 Above and beyond the basic information you should be providing, as well as general claims about being a great practice, be sure to emphasize the following three ideas in your inbound marketing efforts. Patients want to know that when they visit your office they can expect to feel welcome and genuinely cared for by every member of your staff. Several aspects play into this reality including general decor/design of your space, available equipment, cleanliness and other physical surroundings. What matters most is the atmosphere created by your staff. This means friendly, encouraging dispositions, respectful listening, and genuinely helpful service. Be sure to clearly advertise which insurance plans you work with on your website and any other areas you may be discovered online. Patients often choose providers based on whether or not their insurance is going to be accepted at the practice. Don’t leave them guessing or having to call to figure it out. This inbound marketing tip for physical therapists may seem like a no-brainer but sadly many practices fail to emphasize this area online enough. Prove through staff bios, certifications, training descriptions, patient testimonials and educational resources how well rounded and knowledgeable you are. Physical therapy patients want to know that you will be able to provide them with a clear diagnosis and have the answer and procedures to make it better. Creating content that will clearly market the above three ideas can be time-consuming and sometimes difficult. No matter what form you choose to use in portraying these ideas to potential patients, it is important that everything on your website is top notch. Hiring a professional marketing company, like Farotech, is a great way to ensure that these inbound marketing tips for physical therapists are being put to use in the best ways possible. Quality writing, video production, design, social media interaction and blog population are just a few of the many inbound marketing services Farotech provides for Physical Therapy Practices. To learn more or get started on a project, contact us now!